Instantly connect with friends, family, and brands using Jio Chat. Connect for free across any mobile data connection or WiFi, no matter where in the world you are. Express yourself in a fun and flexible way – with voice, video, conferencing, messaging, instant video, sticker, doodles, and emoticons. Connect with your favorite brands and celebrities using Jio Chat Channels. Keep up on the latest news, entertainment, and sports. Simplify your life with Jio Chat. 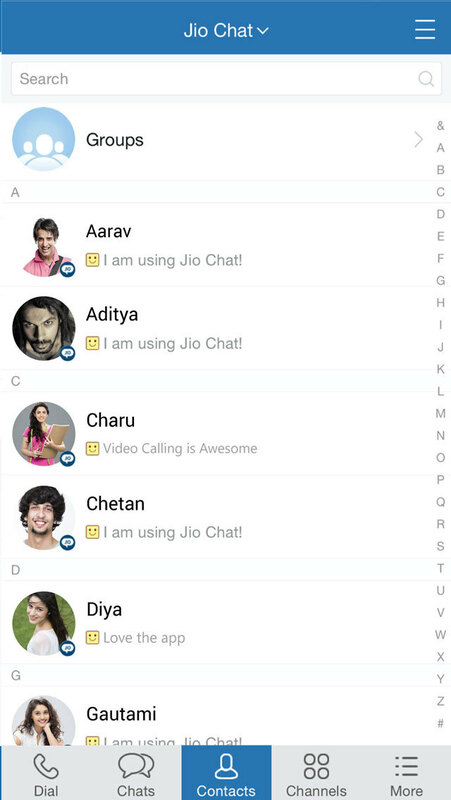 Jio Chat automatically synchs contacts. Send free SMS invites to friends. 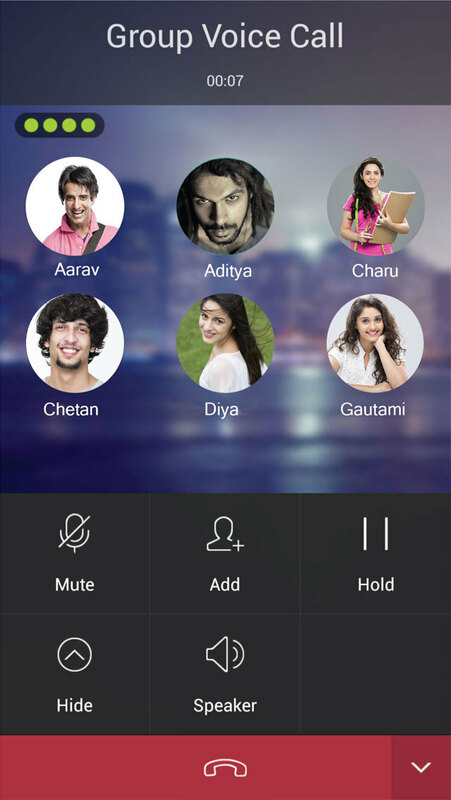 Jio Chat is completely free and ad free! 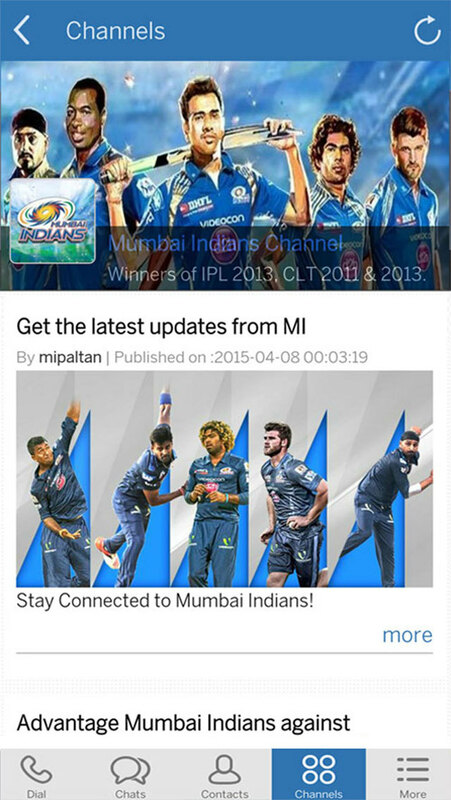 For more information about Jio Chat, visit: http://www.jiochat.com. – Improved preview picture quality — so that you smile as soon as you receive a picture. – Fixed one crash scenario. While this affected just a few users, we’d not rest till they’re happy too! – General performance improvements. Always a few bytes and seconds we try and shave off. THAI LOVE, Chat, date, meet and find your Love in Thailand.